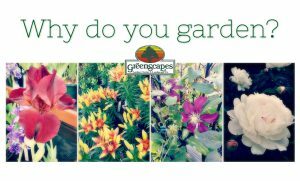 Home - GreenScapes Garden Center & Landscape Co.
GreenScapes’ friendly and knowledgeable staff, both trained and skilled in their fields, will help you find the right plant material for your site and provide valuable information for maintaining your all ready existing landscaping. 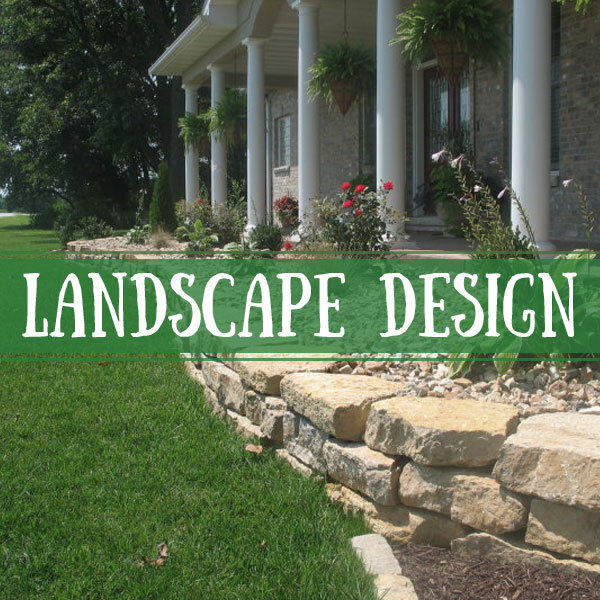 Along with all of our plant and landscaping materials, we also offer private and commercial landscape designs, plant installations, and maintenance of landscaping projects that our company has installed. Lawn installations with sod or hydroseed are also available. 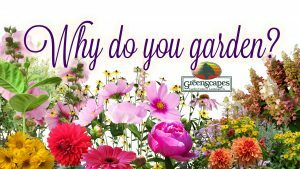 At GreenScapes we pride ourselves on Quality and Consistency. 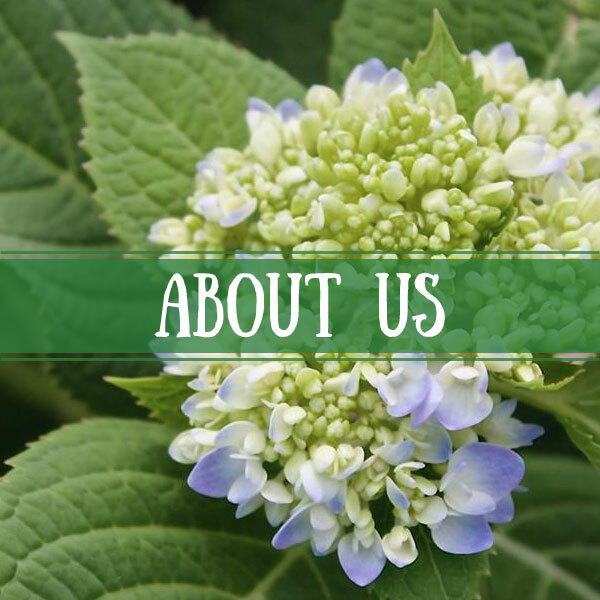 We are currently celebrating over 26 years in business and providing Central New York with the highest quality trees, shrubs, and flowers by people that care. Our plant material is hand selected for an unparalleled inventory. 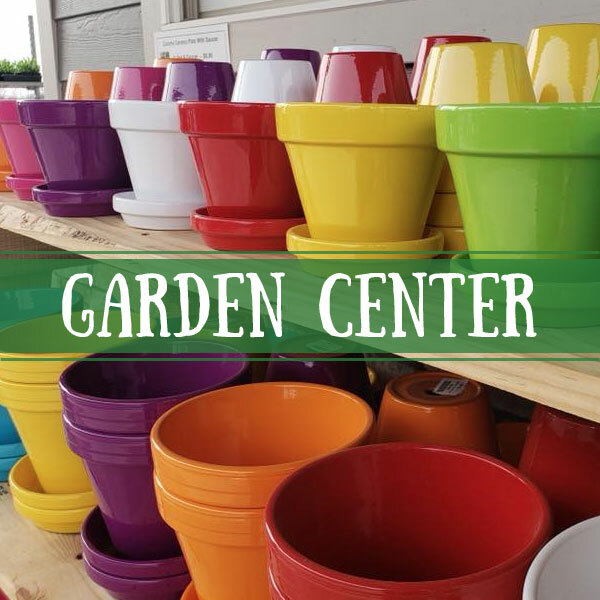 Our goal is to provide our customers with the strongest, healthiest, and most beautiful plant material. 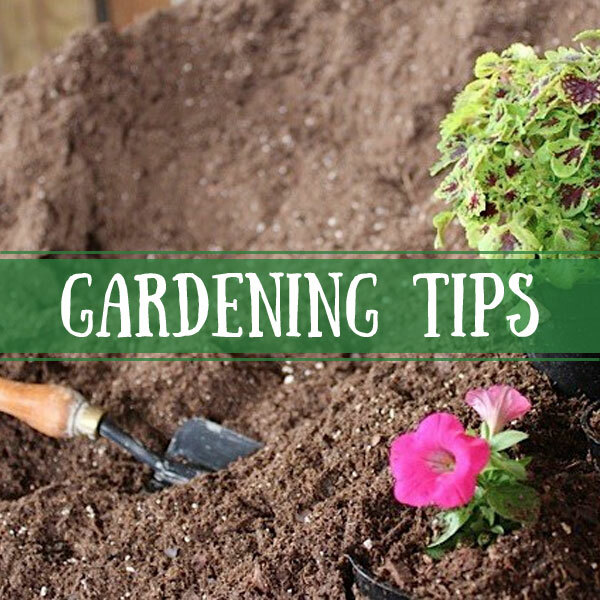 From a one gallon perennial to a 20 foot shade tree, we want the best for you. 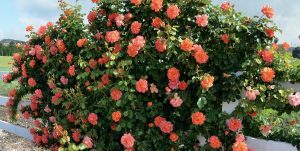 We have over 3 acres of trees and shrubs for you to choose from. From the spectacular display of the spring flowering cherries and crabapples, to the autumn brilliance of a burning bush, we have it all. We pride ourselves on having the widest selection of species of every season.